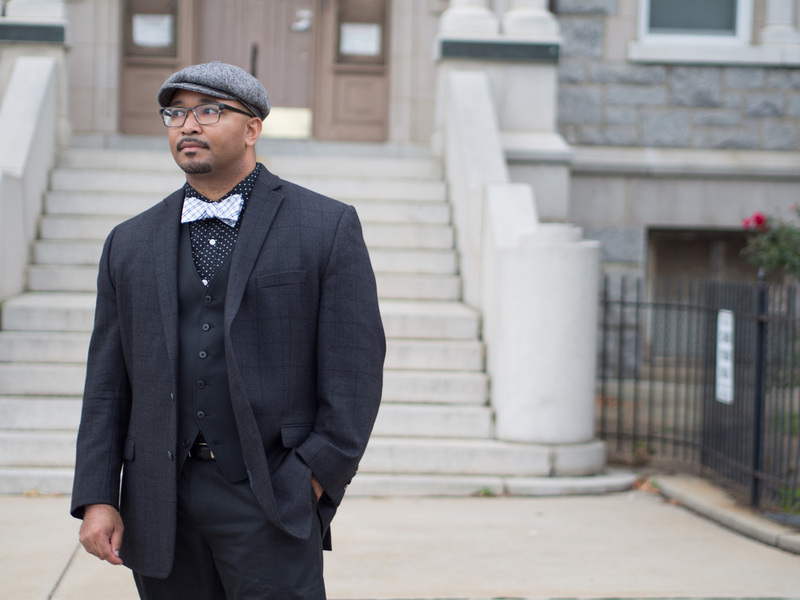 "Philadelphia's Aaron Parnell Brown -- pure guts and grit, unadulterated perfection in soul music with rhythm, blues, gospel and spirituals sewn together tightly by his finely seasoned voice. Even his music, musicians, female backup singers and arrangements are meticulously woven into a fine strong thread. Before I could even get on with a complete review I had to sit back and listen to the first track “Bleed Me Dry,” no fewer than four times." 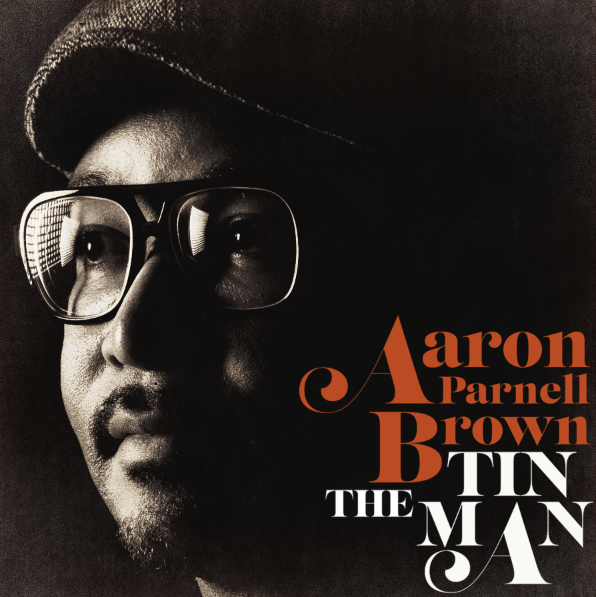 With his trailblazing, instantly memorable songs and gritty, unvarnished vocals, Aaron Parnell Brown is among the most extraordinary up-and-comers in the roots rhythm and blues world. 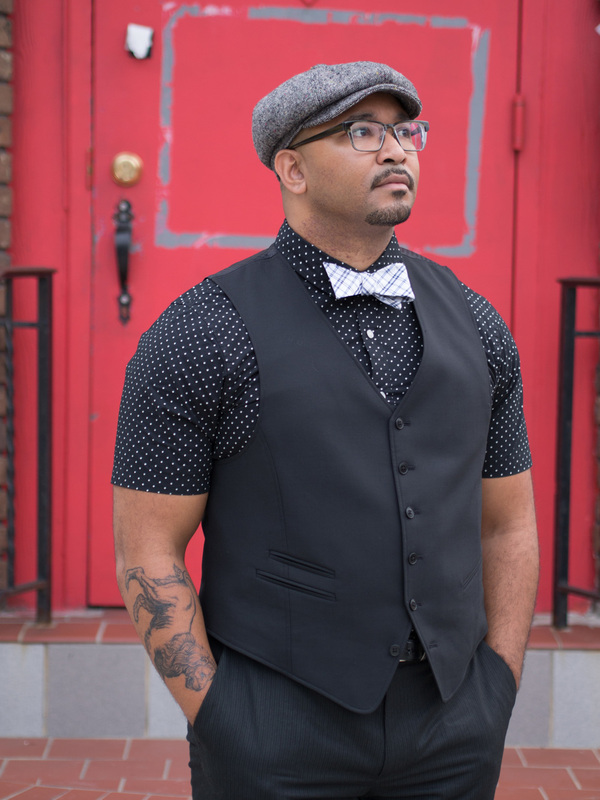 His deep familiarity with the roots rhythm and blues tradition allows him to bust the genre wide open, adding new sounds, colors and textures, all delivered with a revival tent preacher's fervor and a natural storyteller's charisma. Since the 2012 release of his self-released debut, Sing, Brown's meteoric rise from playing small clubs in Northeastern Pennsylvania to playing live on the iconic NPR roots music show Mountain Stage (in West Virginia) is nothing short of phenomenal. With accolades like winning an Independent Music Award and Soul/R&B Artist Of The Year (Tri State Indie Music Awards) he continues to set the roots rhythm and blues world on fire. See a list of Press and Accolades here. We will always respect your privacy and never share your information.